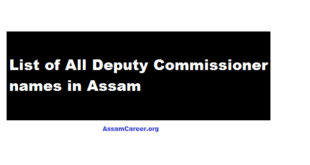 List of Chief Minister(CM) Names of Assam till 2018 : – In this article we will mention you Chief Minister List of Assam. 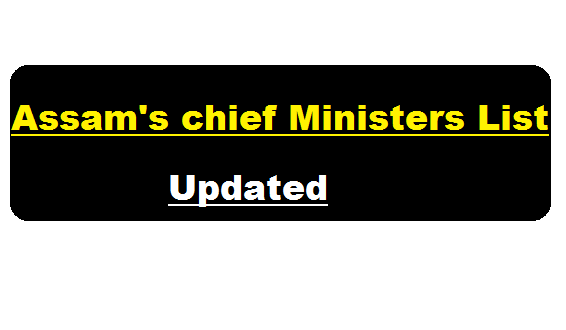 In this list we have also mentioned the working period of each chief minister of Assam along with their party name which they belong to. Note : One important request to our readers. If you notice any error in the above document then feel free to inform us in the comment section below. Also provide us the correct info so that we can update in our future releases. Thank you so much. Have a great day !! !